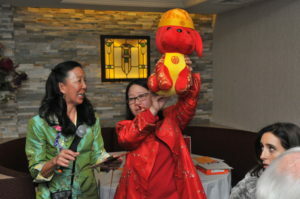 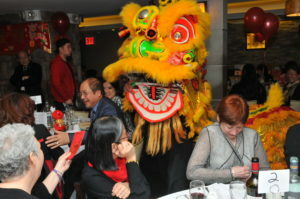 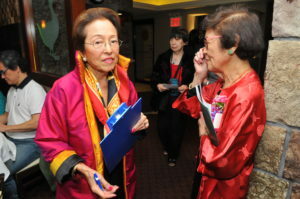 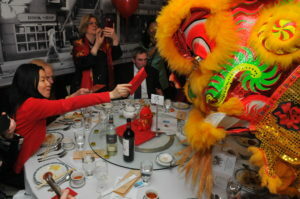 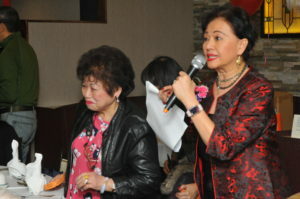 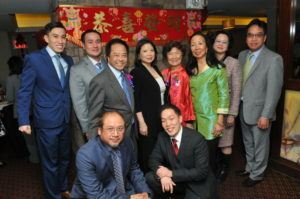 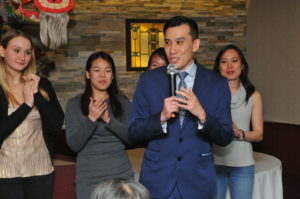 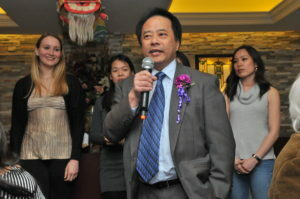 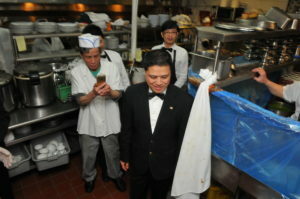 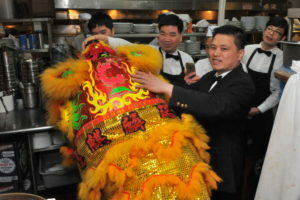 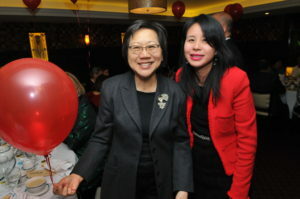 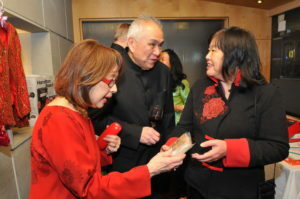 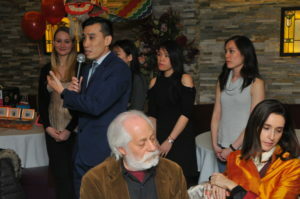 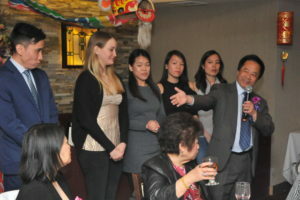 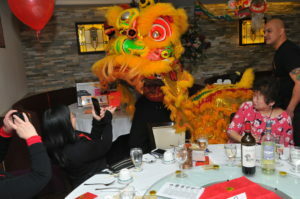 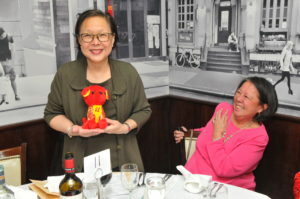 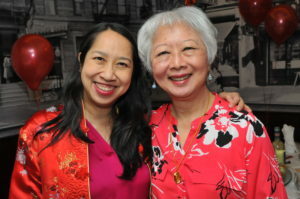 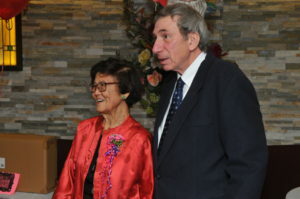 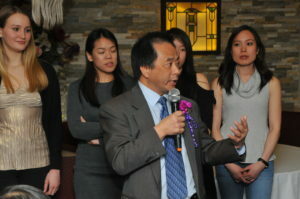 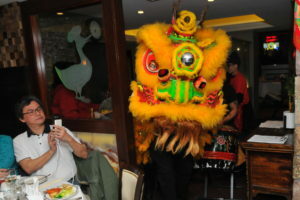 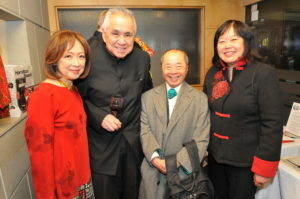 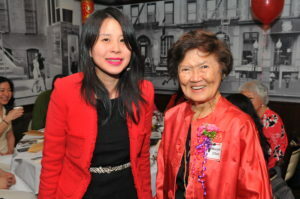 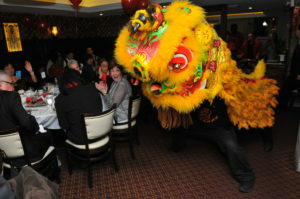 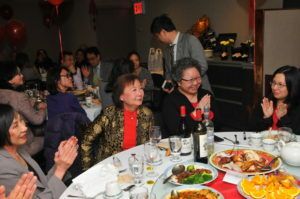 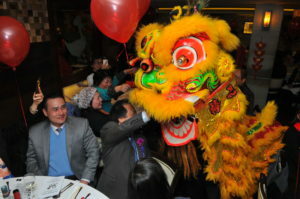 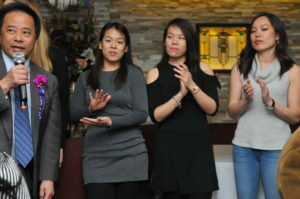 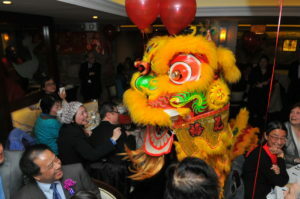 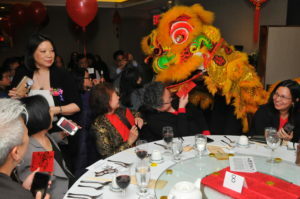 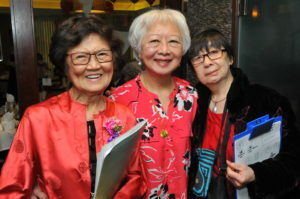 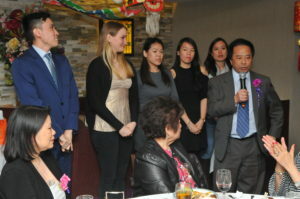 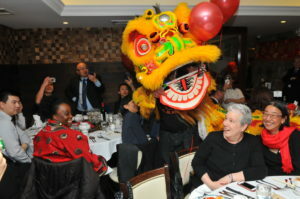 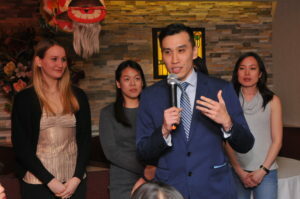 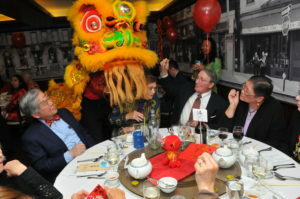 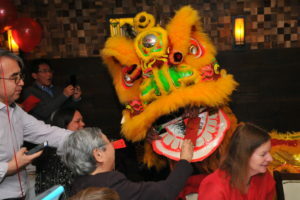 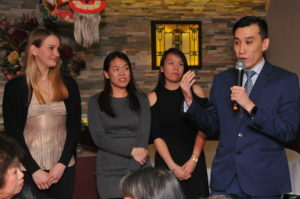 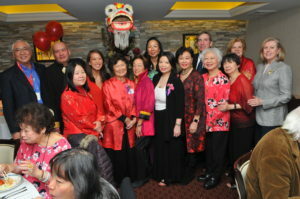 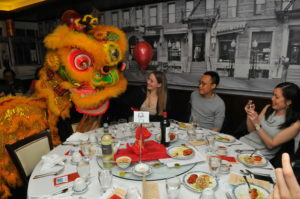 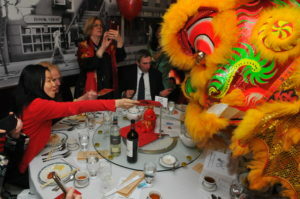 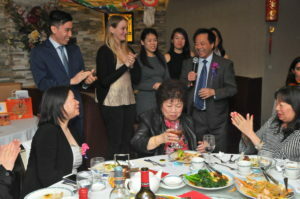 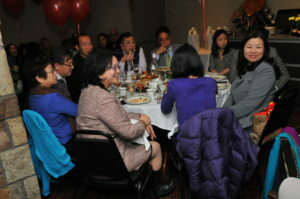 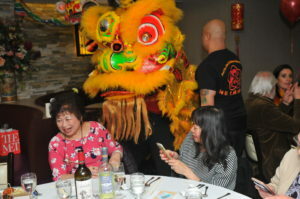 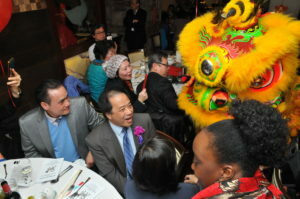 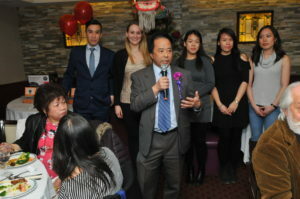 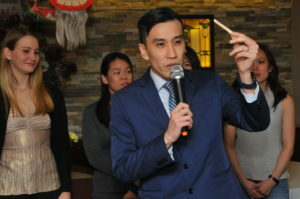 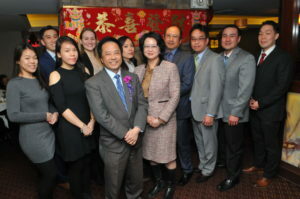 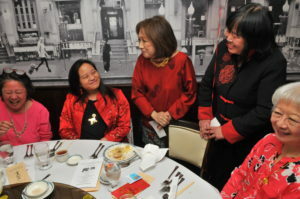 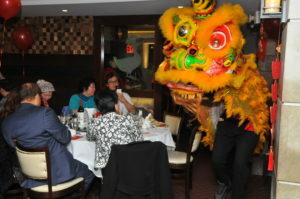 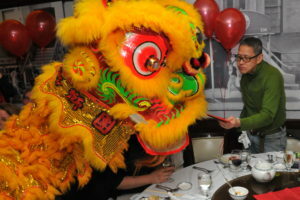 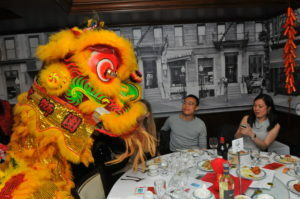 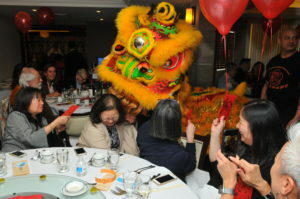 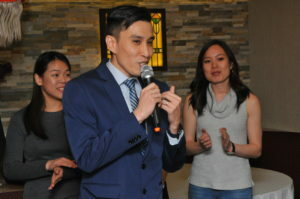 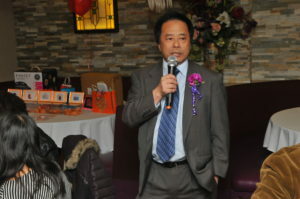 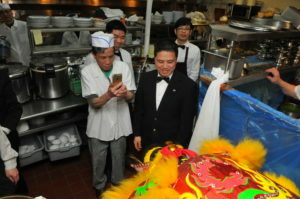 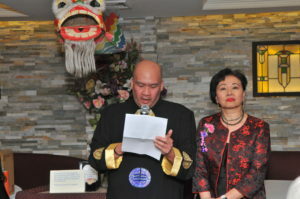 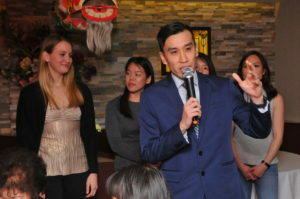 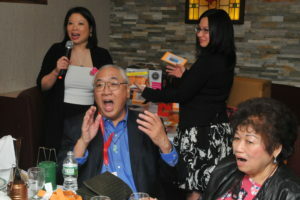 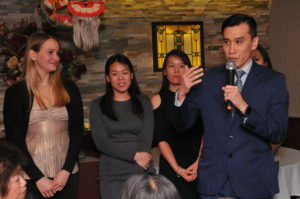 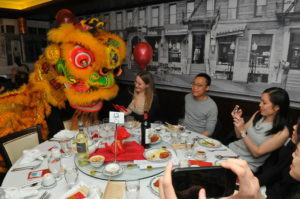 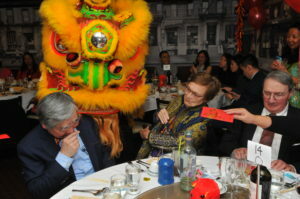 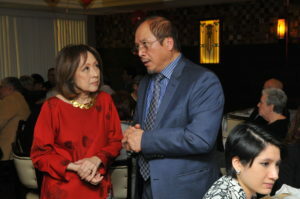 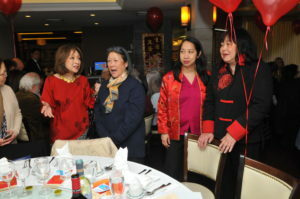 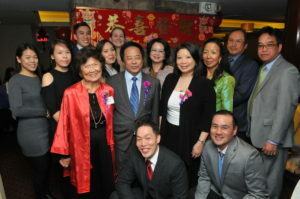 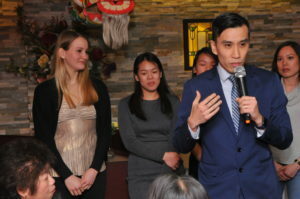 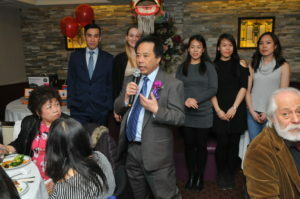 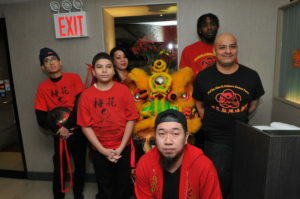 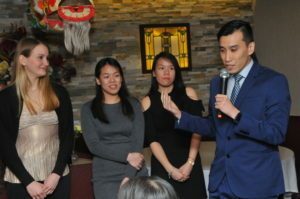 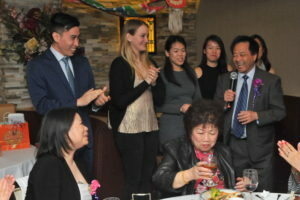 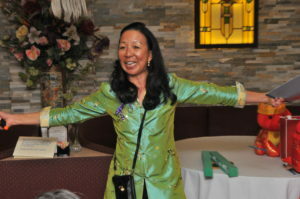 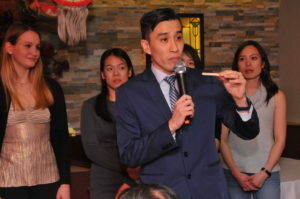 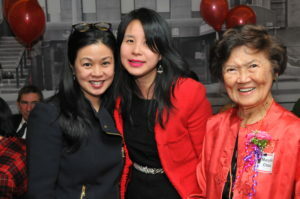 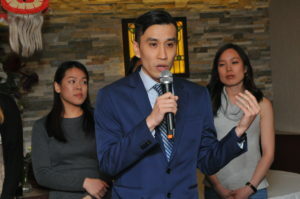 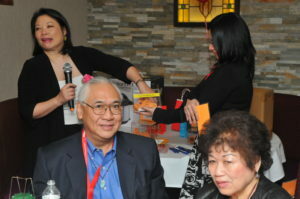 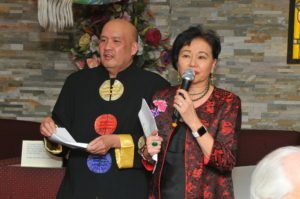 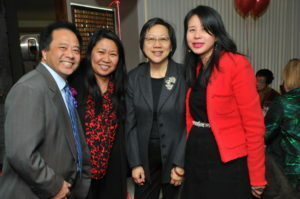 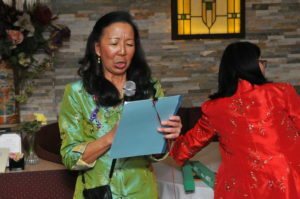 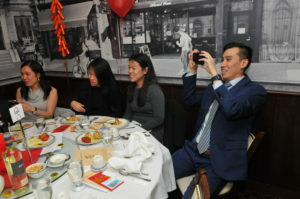 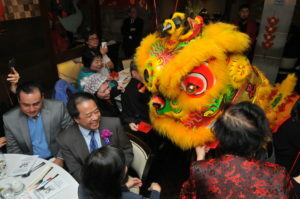 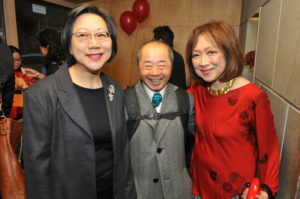 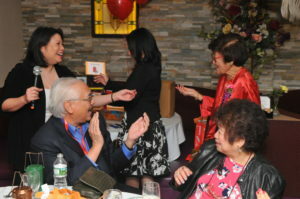 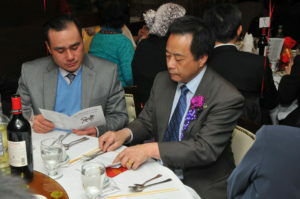 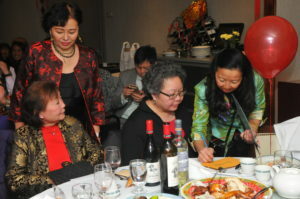 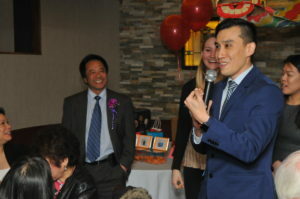 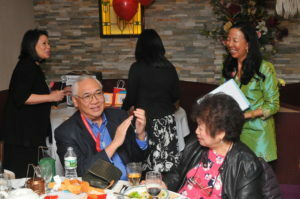 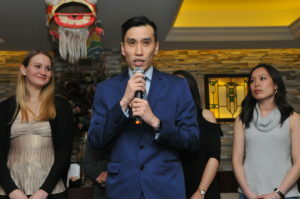 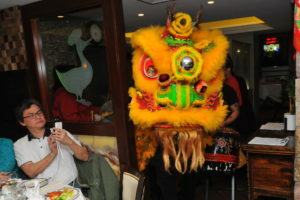 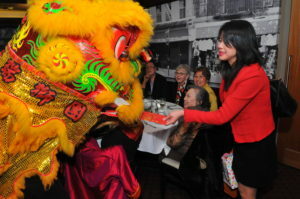 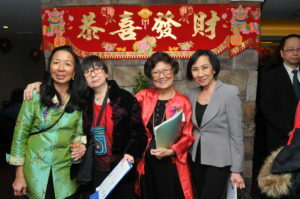 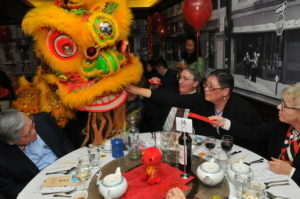 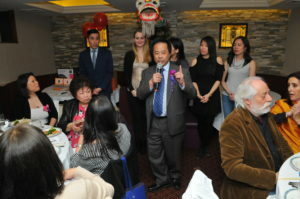 Mei Hua Banquet – 華僑社會福利社 Immigrant Social Services, Inc.
Mei Hua Society Banquet, March 15, 2018 at Peking Duck House. 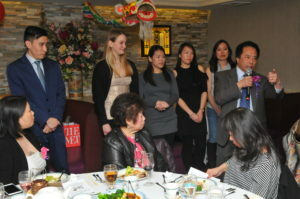 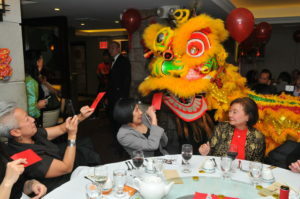 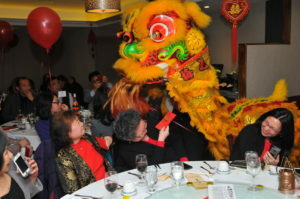 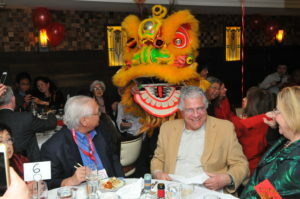 ISS is honored to be selected by the Mei Hua Society as their 2018 Chinese New Year Fundraising Dinner beneficiary. 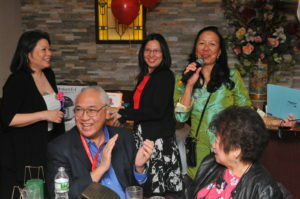 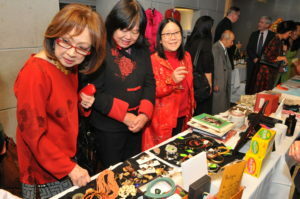 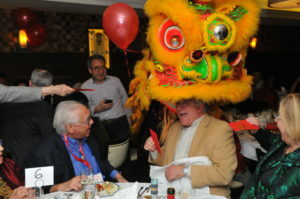 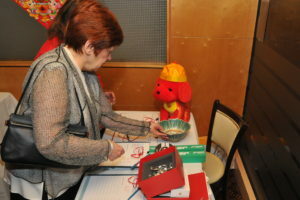 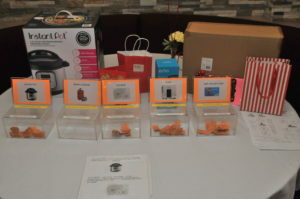 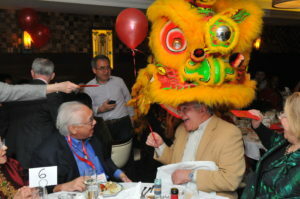 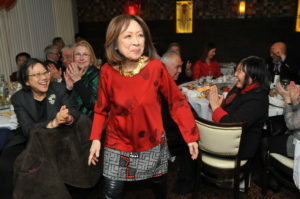 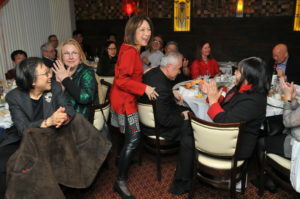 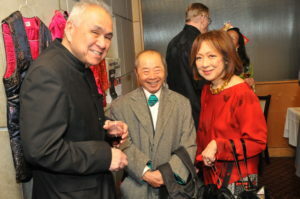 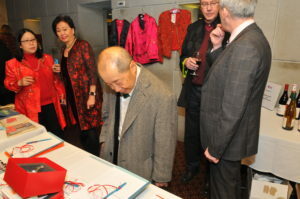 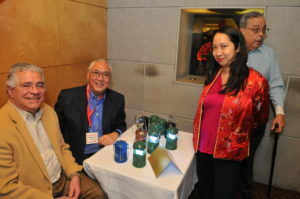 Over 140 friends, supporters, and donors from across the United States contributed to this fun-filled event. 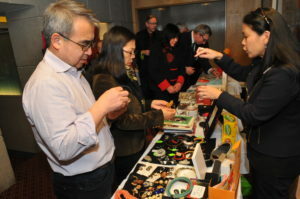 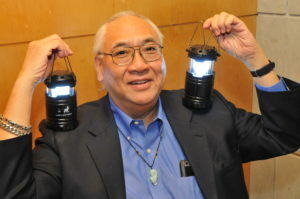 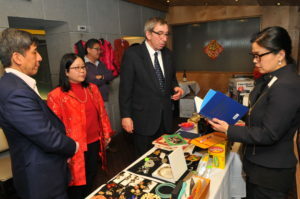 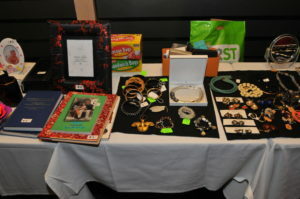 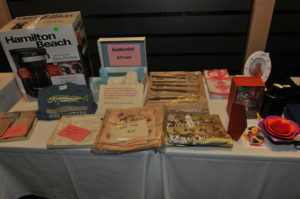 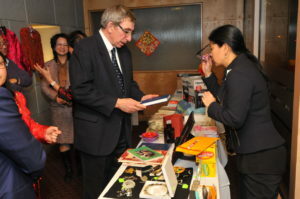 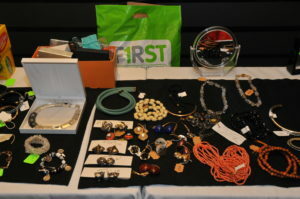 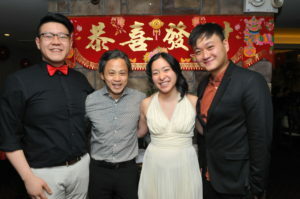 ISS is grateful for their encouragement, support and generosity.